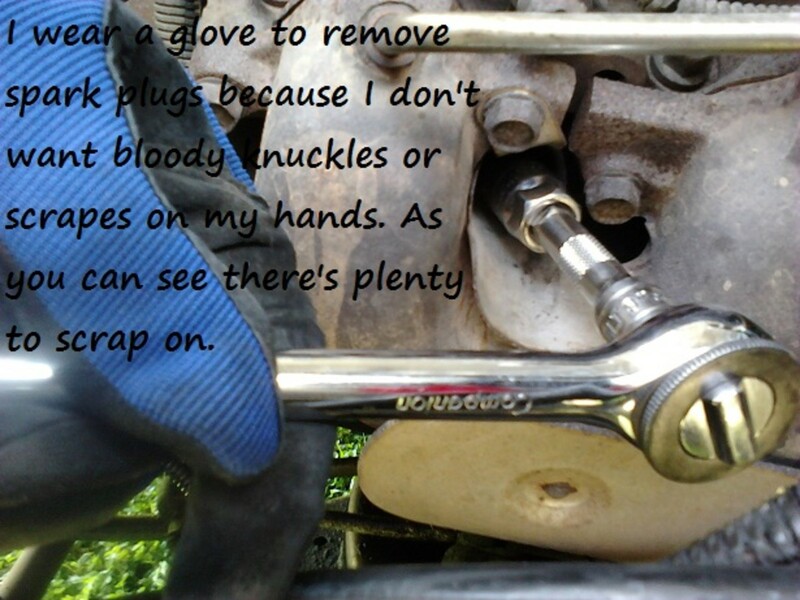 How to Change Your Spark Plugs! I like to fix things myself. When I work on my car, I like to wear gloves to protect my hands from being scraped and cut. 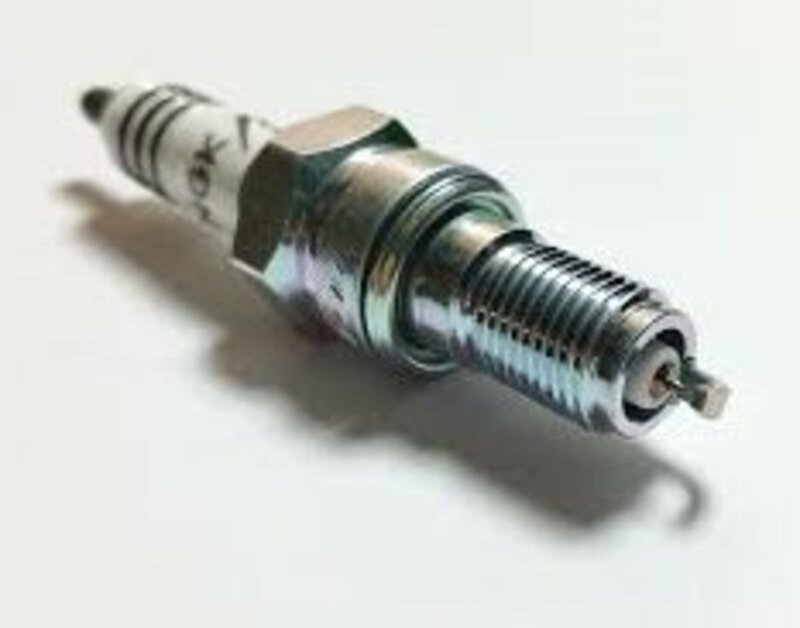 The spark plug is the source of life for your car. It's what the beat is to your heart, the bounce is to the ball: it's the driving force in your engine. 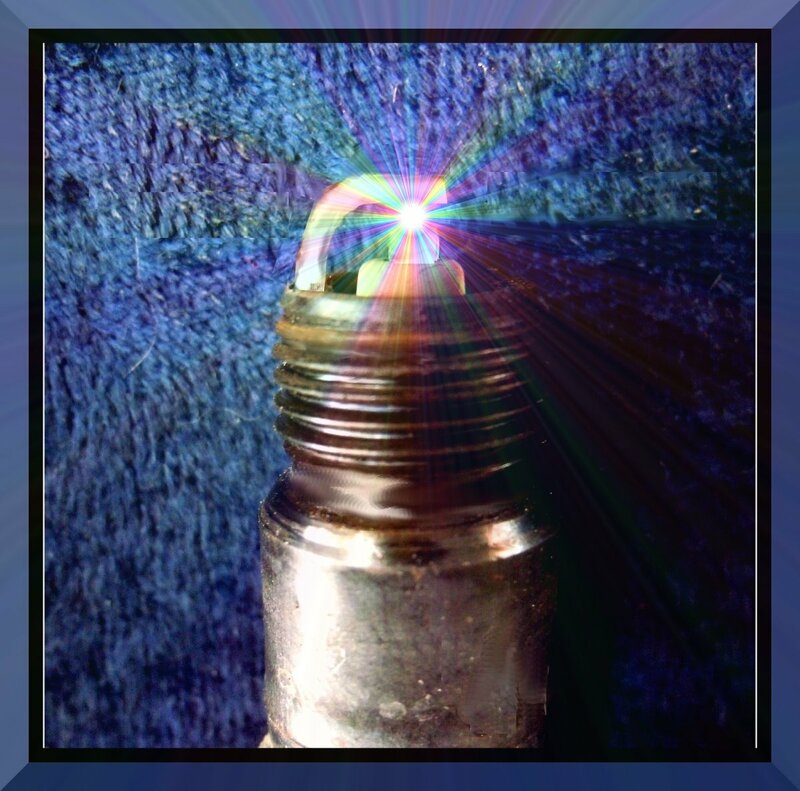 The spark plug does exactly what its name implies: it sparks. Every chamber of your engine has a piston that slides up and down by the force of an explosion caused by the spark plug. 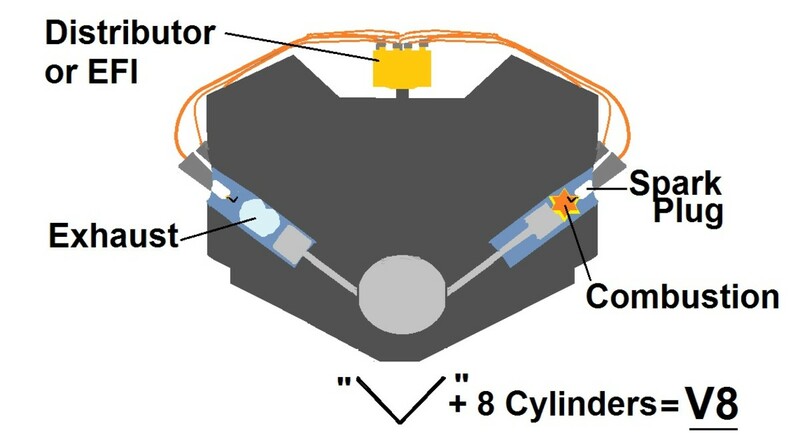 When the piston goes down, it draws fuel into the chamber. When it goes up, the piston compresses the gas in the chamber. Then the spark plug sparks, and the gas in the chamber explodes, which in turn forces the piston down. Every chamber does this in a specific order. The force from the explosion, pushing the piston down, is transferred to the transmission to your wheels: that is what is behind your tires turning! After causing several thousand explosions a day you can imagine that poor spark plug is going to get tired! That's when you want to replace it. The automotive number geeks have come up with so many different "change your plugs estimates" I couldn't tell you who is right. A good rule of thumb, and my personal habit, is to check one of the plugs after 20,000 miles. Just pull out one of the spark plugs and look at it. How does it look? Light tan on it is fine. Anything more? Change them. When you change one, change them all. 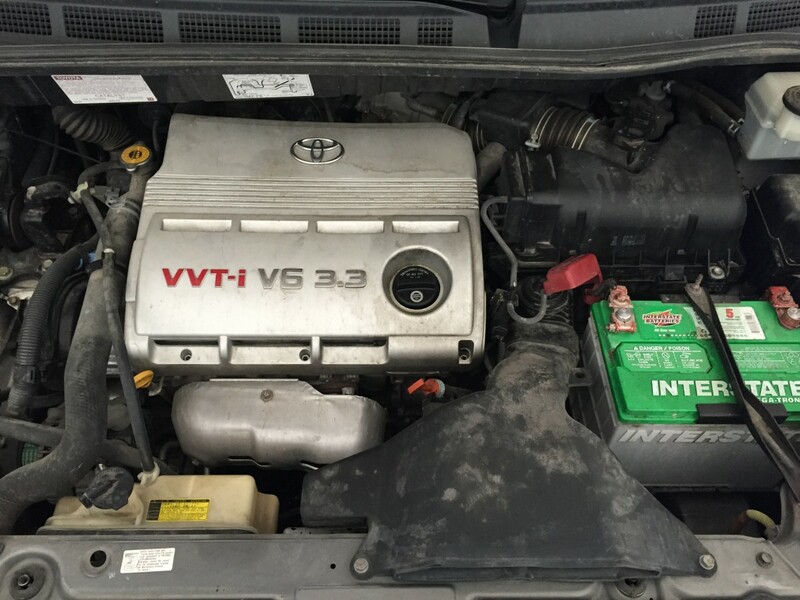 How Many Spark Plugs Does My Engine Need? What engine you have in your car determines how many spark plugs are in it. If it's a four cylinder (aka: four banger), then there are four spark plugs. If it's a six cylinder then it has six spark plugs, and so on. How can you determine four, six, eight, etc., you ask? Easy, count the thick wires going into the engine block itself. They are either in a straight line (inline) or on either side of the engine (V). Referring to the photo you can see the wires you'll be looking for. 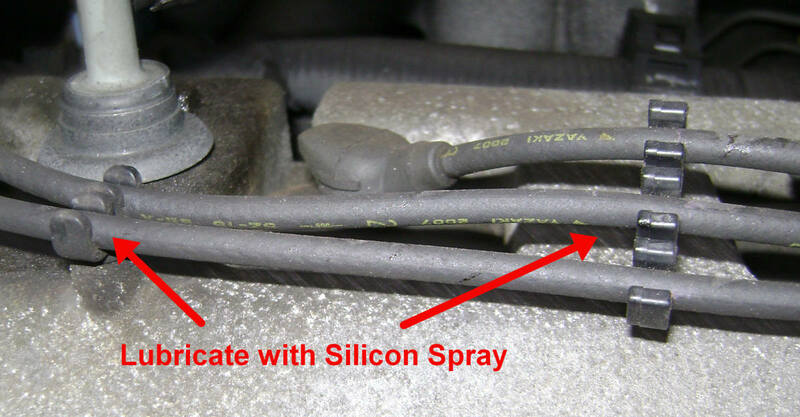 Your vehicle will more than likely have grey or black wires, but sometimes they are yellow, orange, blue, etc. These are the left three spark plugs. Before we begin, we need to find what spark plug and gap to use. Lift the hood of your car. Right in front of you, stuck to the car, should be a label. The information on the label is vital to your specific vehicle. It will have listed the type of spark plug, the spark plug gap (discussed later), ignition timing and other emission control information. 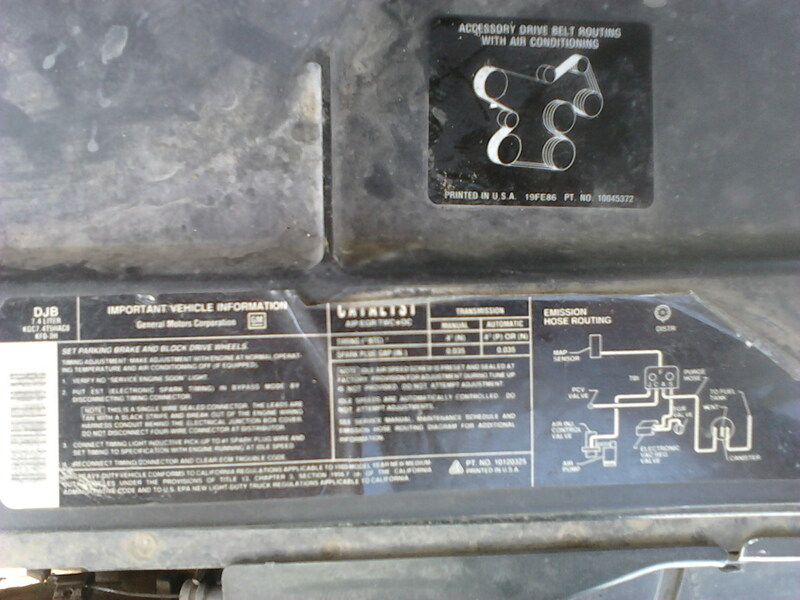 If your label is worn or missing refer to a shop manual. A shop manual will have the information listed. If all else fails, tell the auto shop guy, "I need plugs for a blah, blah (name your vehicle maker, model, year and engine ie: v8, v6, etc). Have this info memorized! There's nothing they like more than someone forgetting what they drive! It's always a good laugh! They will look it up and find them in their stock. Plugs run about $2.50 each plug. So expect to pay around $20 on plugs. It's a small price to pay for the heart of your engine! As we pull each spark plug we'll replace it straight away. This is used to set the gap on the spark plug. There are several kinds. One will suffice. 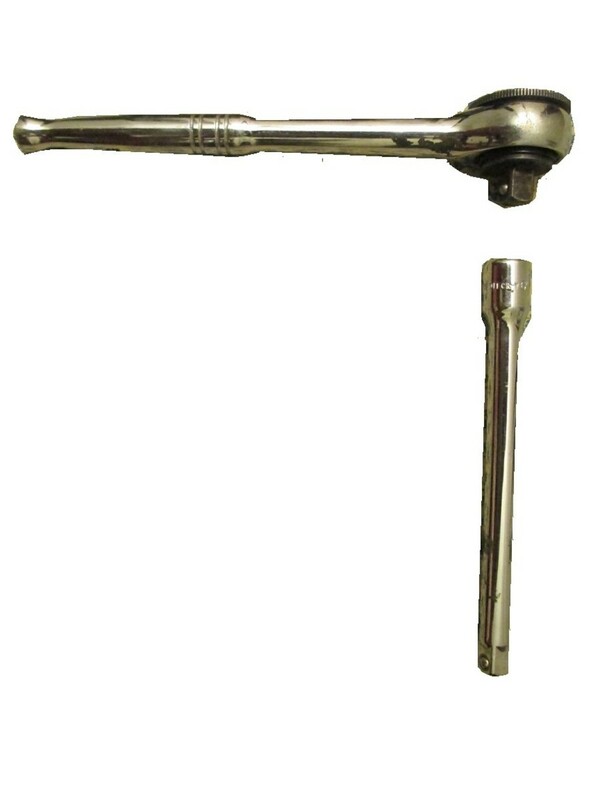 The socket wrench/ratchet connects to the spark plug socket, it's the handle. You may or may not need this depending on the depth of your spark plugs. 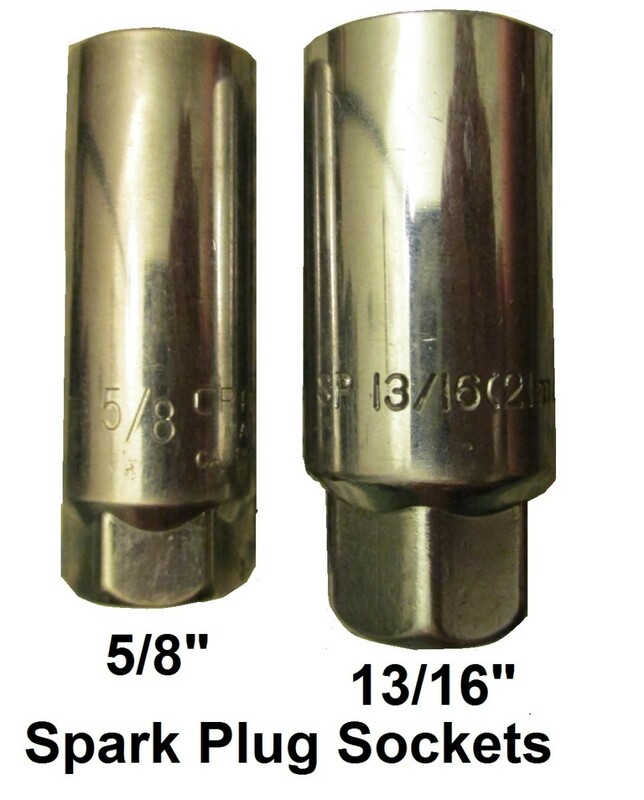 Socket made for spark plug removal (rubber inside). For the lady mechanics, first things first: Remove your acrylic nails and pull back your hair. I like to wear gloves to protect my hands from being scraped and cut. And you guys that like your locks long, pull them back into a pony or braid. Now we can start by disconnecting the negative terminal on your battery. Removing the negative cable disables the vehicle electrical system so you won't accidentally electrocute yourself or short something out. Start at the number one spark plug. On an in-line engine the number one plug will be the one closest to the front. On a V8 engine the number one plug will be the right front. 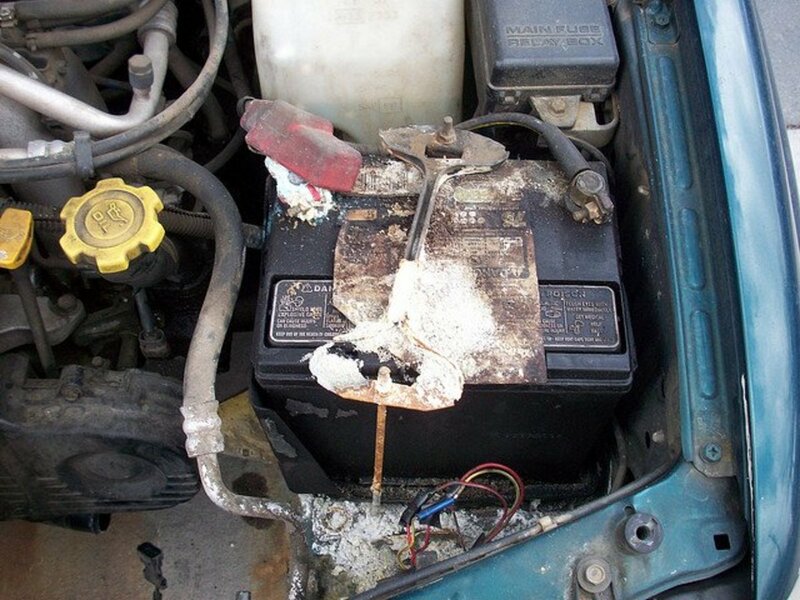 Grasp the spark plug wire right down at the boot, right down near the engine. Twist and pull. This is not always easy. Its important to twist and pull straight out. If you pull on the wire instead of the boot part you have a very good chance of pulling the wire right out of the boot. 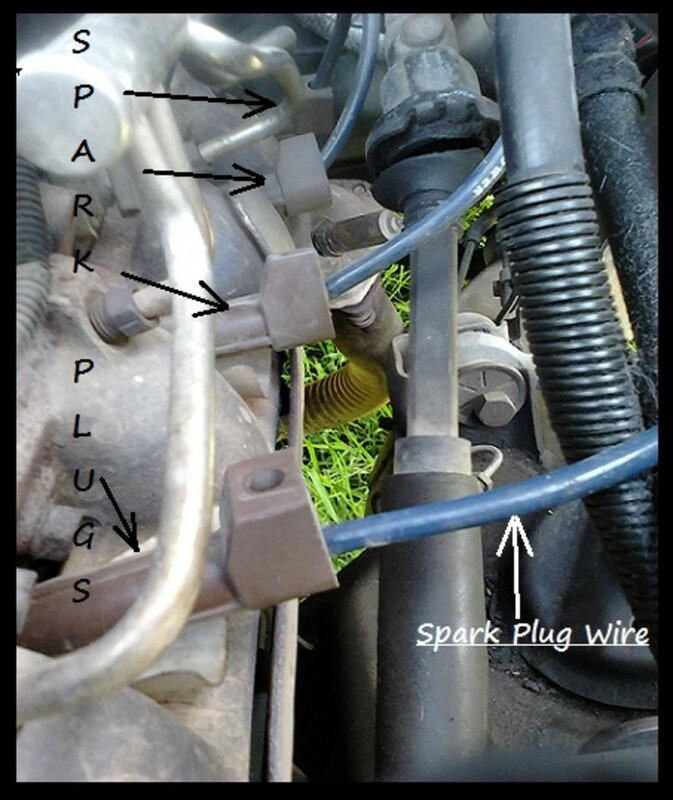 If you do pull the wire out you must pull the boot off, push the wire through the boot, catch the metal clip that falls out of the boot, strip the wire (after its through the boot), wrap the clip around the wire, pull the black wire in the center of the spark plug wire back along the wire and squeeze the clip shut (see pic). Then slide the boot back over the clip and wire. If you do happen to pull the wire out of its boot, click here for an article that shows you how to repair it! 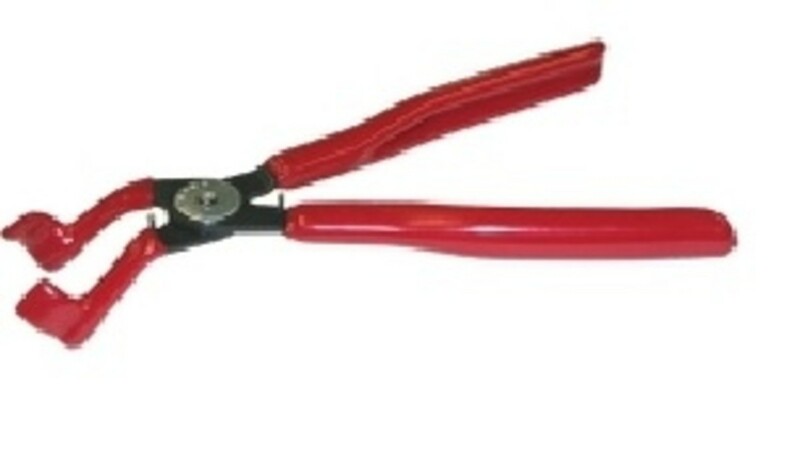 If its just too hard to pull the wire off, then take a trip to the auto shop and pick up a spark plug wire puller. You'll definitely be able to pull it off with that, but you may kick yourself for wasting your money on it or maybe not, maybe you'll love it. Anyway, so we twist and pulled the spark plug wire off. Now you can see the end of the spark plug sticking out of the engine. 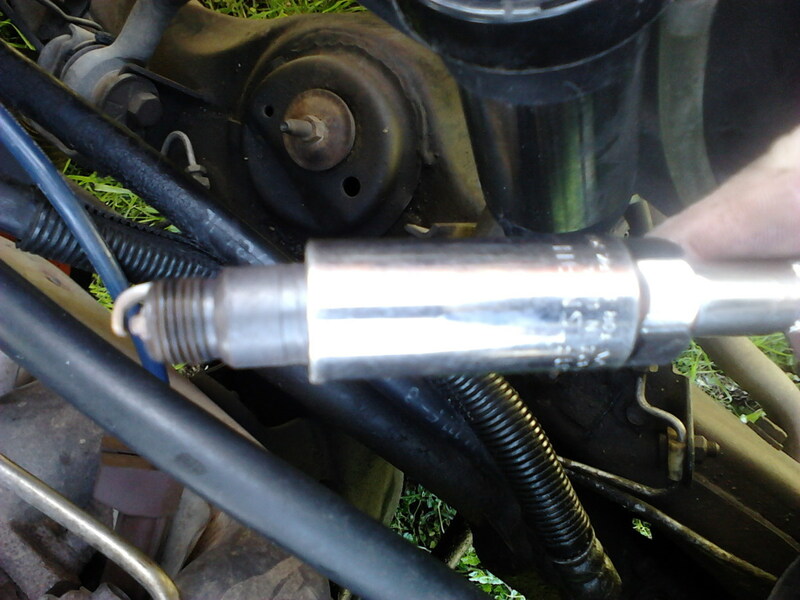 Put your ratchet, extension (if needed) and socket together and put it down on the spark plug. Be sure to engage the socket all the way; since there is a little bit of rubber inside the socket you may need to push a little bit to get it fully seated on the plug. 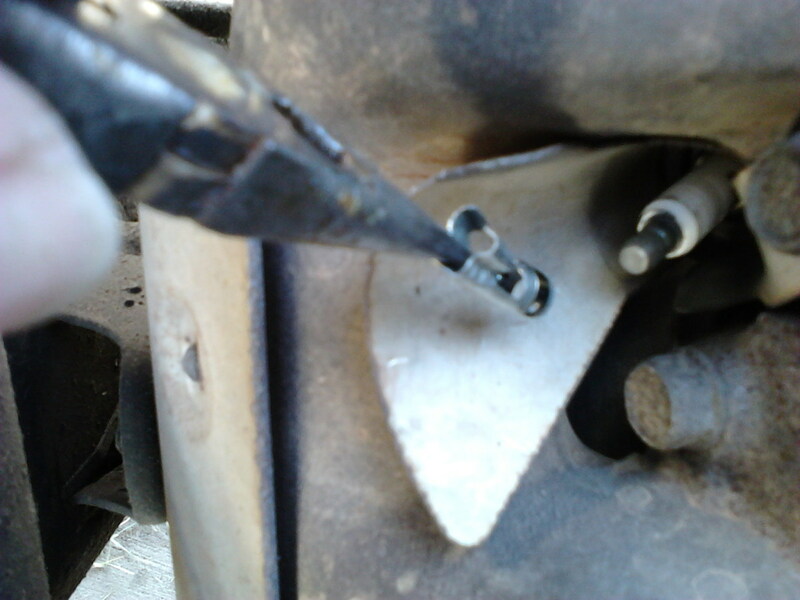 Set the dial on the back of your ratchet to unscrew (remember: righty-tighty, lefty-loosey) and unscrew the spark plug. When you get the spark plug out, "read it." What I mean by that is take a good look at it. It should have a tan-colored coating on it from firing, but anything else like oil, blistering or broken/missing pieces is not good. 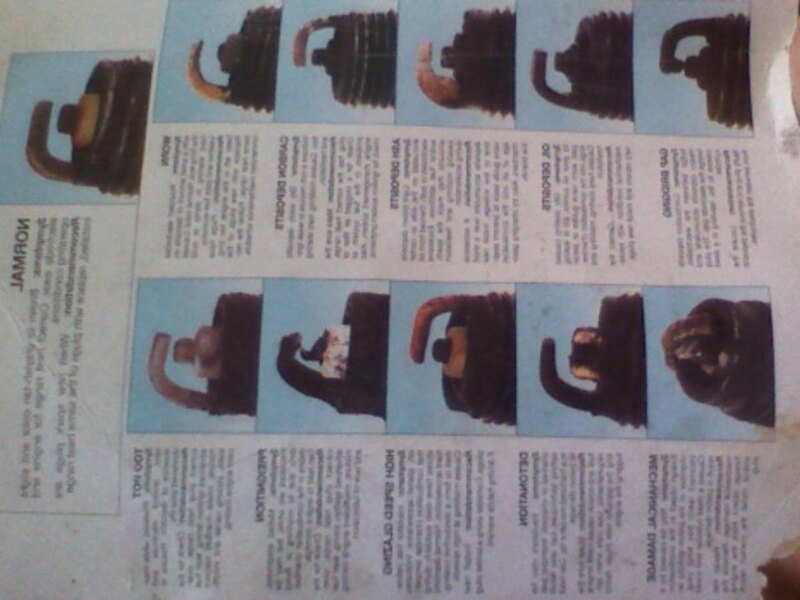 Most repair manuals have a page of spark plug photos with an explanation of what the problem may have been. Now let's get one of the new spark plugs and a gapper. 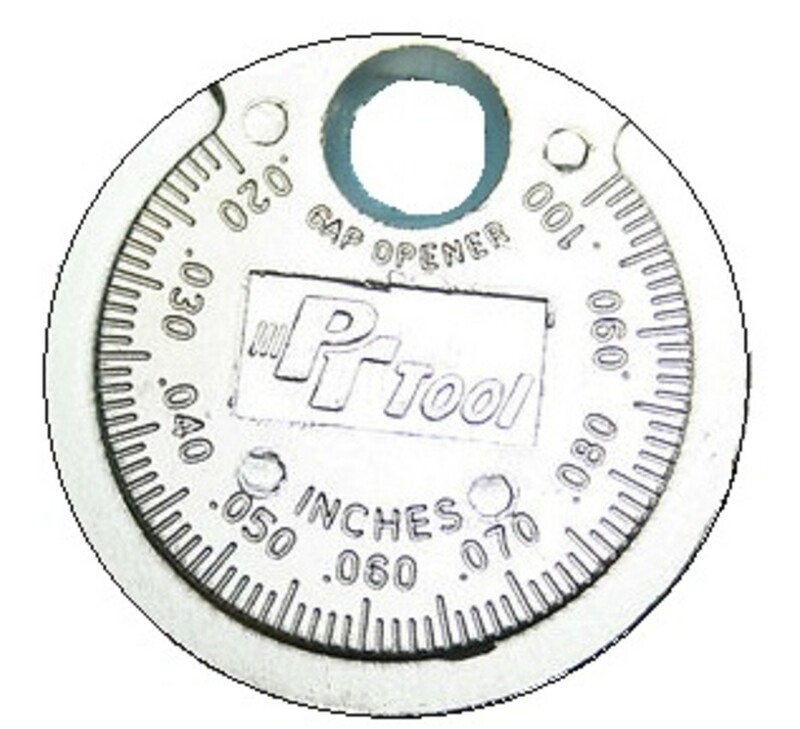 There are two places we can look up the gap specification. The first place we should look is on that label under the hood. Like I said before, sometimes that label is missing or damaged. If that's the case then get out your automotive manual and look up the specification in that. Its probably under the "tune up" section or the ignition timing section. Set the gap to the specified amount. The wire or blade, which ever you use, should just barely drag through the slot. If not then adjust it. Please see the picture. After you have set the gap its time to put the new plug in. ALWAYS START THE SPARK PLUG IN BY HAND! It is a nightmare if the threads are crossed and you ratchet a plug in, your engine won't work the same again. So take a minute to set the spark plug, by hand, and start the threads for a few turns, then put your socket and ratchet on it and tighten. Don't over-tighten, just make it good and snug, that's all. 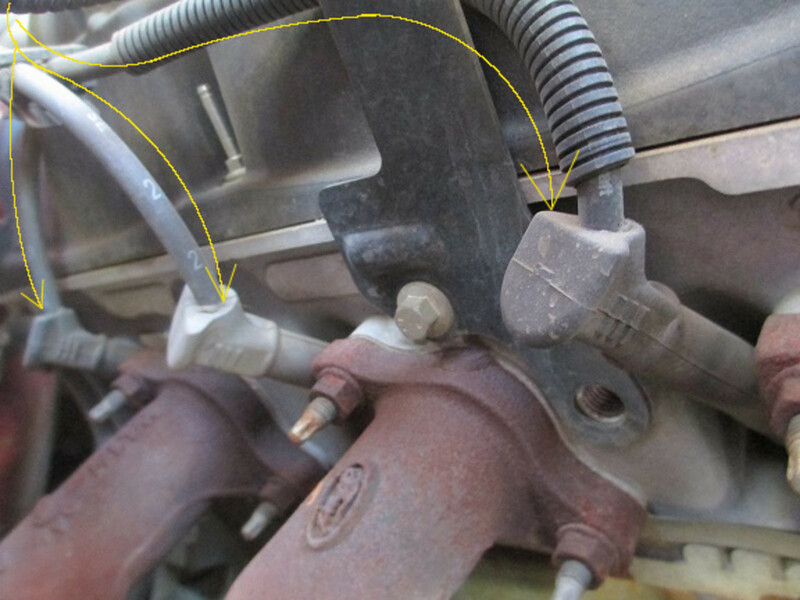 Now take the spark plug wire you pulled off earlier, put a lil spit in the end of it (makes it slide on way easier) and push it onto the spark plug until you feel or hear it snap onto the connector inside. 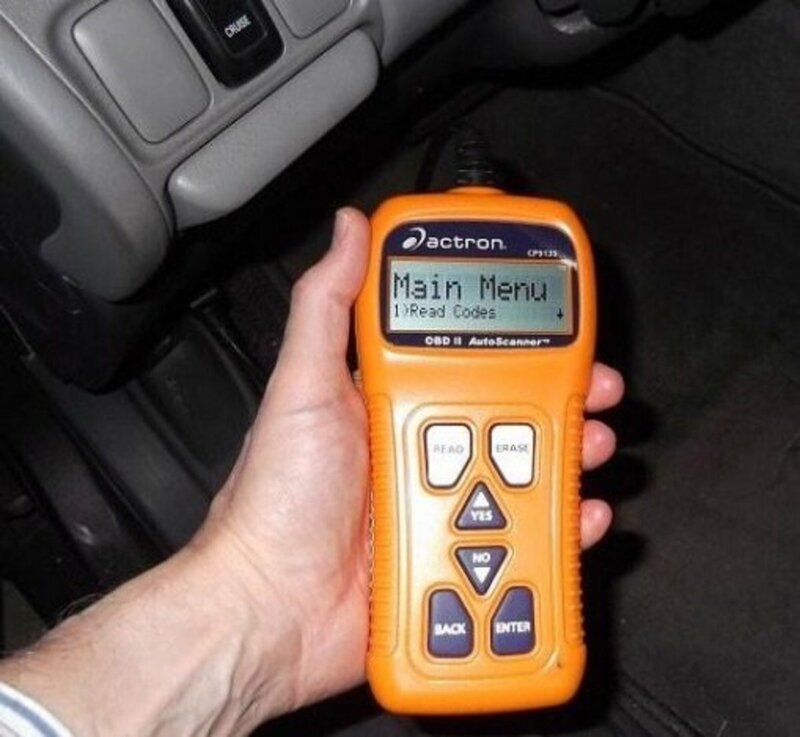 You will feel a definite click when it reaches the connector inside the boot. Now move on to the next spark plug. 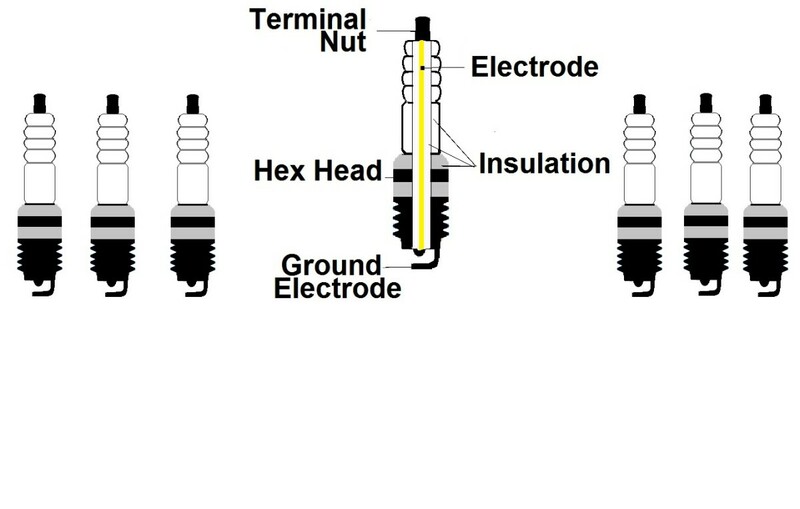 Continue these steps until all spark plugs have been replaced. Don't forget to reconnect the battery negative cable! Now start your engine and listen to your kitten purrrrrrrrrr. Heck Ya Baby! You did it! Now go wash up and put your nails back on! What, if any, stumbling points did you find in this instructional? I know right! You can do it girl! I don't think my husband has ever changed his own spark plugs so would be interesting to see his reaction if I took your instructions and did it myself! Great piece though.